Marvel vs Capcom: Infinite extended gameplay trailer! 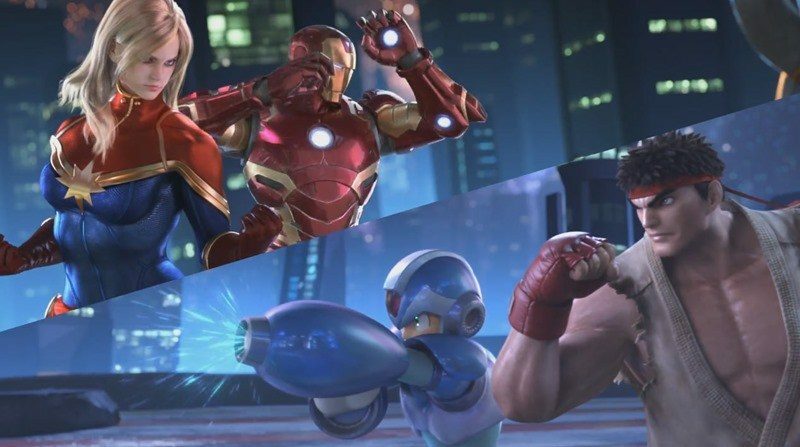 If you haven’t already heard, it was recently announced that Marvel vs. Capcom: Infinite will be released very soon. Rumors are swirling around which characters will be in the fourth installment of this series. Luckily for us, we got a sneak peek of four of them from the recent teaser trailer. 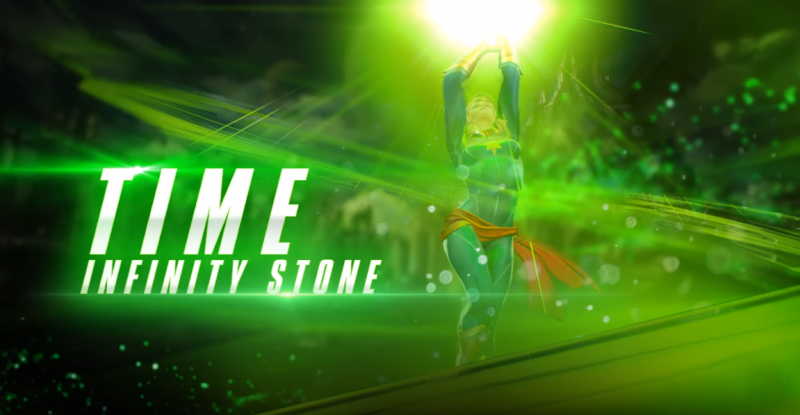 We also know it’s going to have the Infinity Stones in the game which I think is going to be a good twist. This should be interesting since we haven’t seen the Infinity Stones or Infinity Gems since the original Capcom game, Marvel Superheroes that had a smaller cast of characters to utilize. Check out the gameplay video below! I can’t wait to use Caption Marvel!